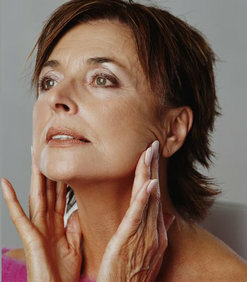 Did you know that there are facial exercises that are proven to cure sleep apnea? These exercises tone the muscles in the jaw, throat, tongue, and soft palate, thereby keeping the upper airway open during sleep – and eliminating sleep apnea! In this article we give you step-by-step instructions for four exercises that can be done to tone various parts of the mouth. 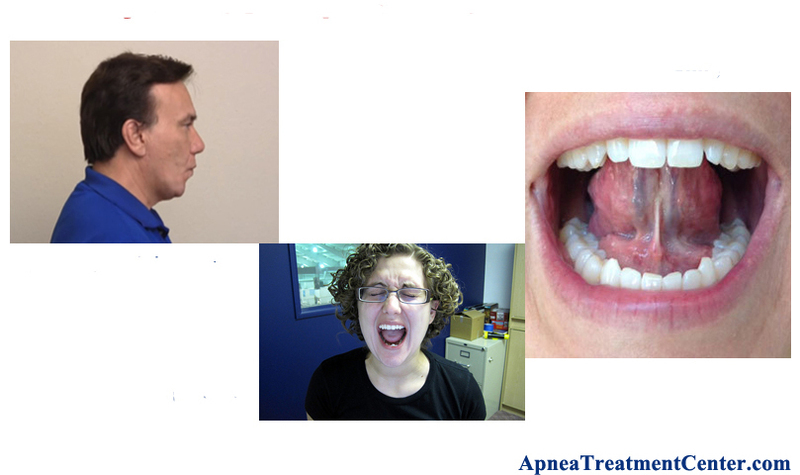 Give them a try and you might just see a difference in your snoring and sleep apnea tonight! 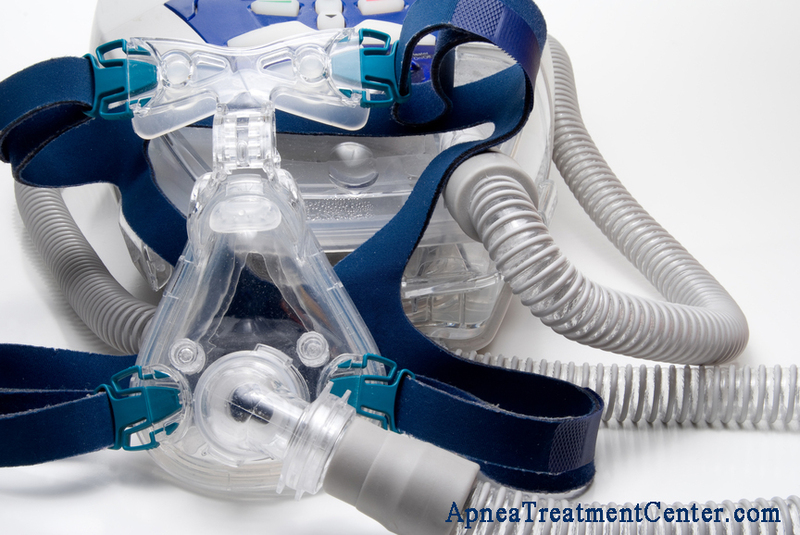 How Do These Exercises Cure Sleep Apnea and Snoring? The main reason people do exercises for obstructive sleep apnea is to build and strengthen the muscles located around their airway. When the muscles around the airway are strengthened, your throat stays open when you fall asleep. So by doing these exercises, the airway is a lot less likely to completely collapse and become blocked off during sleep. Many people don’t realize that the tongue is a muscle. If the tongue becomes weak it can drop into the throat, causing an airway blockage. Tongue exercises assist in building the tongue’s tone and strength. A tense jaw can contribute to obstructive sleep apnea. If the jaw is tight it can place pressure directly on the breathing passages. Jaw exercises will help to loosen and relax the jaw muscles. Weakened throat muscles can collapse during sleep, causing the airway to become blocked. Throat exercises help to build, tone and strengthen the throat muscles. The exercises also open the throat up more to prevent it closing upon sleep. The soft palate muscles located around the base of the tongue relax during sleep. A weak soft palate can flap around and its tip can fall down onto the tongue. The soft palate exercises lift the soft palate up. The exercises also tone and strength the soft palate. Purpose - to tone and strengthen the tongue and throat muscles. Looking straight ahead, position the tip of your tongue against the back of your top, front teeth. Purpose – to expand and enlarge the pharynx. The respiratory system is also being trained in this exercise. Inhale air through your nose. Exhale via your mouth. As you exhale press your lips together. This action forms a resistance. When you exhale tighten your abdomen. Maintain the blowing for 5 seconds. A balloon can also be used for this exercise. Exhaling via the mouth and inhaling via the nose, will assist with training the respiratory system. (No actual yelling required! The action of opening your mouth wide mimics a tiger going to yell/roar). Best performed in front of a mirror. Purpose – to exercise and strengthen all the muscles in the back of your throat. Open your mouth as wide as possible, and stick your tongue out in a downward position. Your tongue needs to be stuck out as far as it can be. The uvula, the small fleshy piece in the back of your throat, needs to be lifted upwards as you stick your tongue out. The mirror is used to ensure that you’re lifting the uvula up correctly. You’ll soon begin to sense that you’ve lifted it and won’t require the mirror. Hold the lifted uvula for 5 seconds and repeat 10 times. Purpose – to exercise and strengthen the jaw muscles. Place one hand underneath your chin. Attempt to open your mouth. Your hand needs to push against your lower jaw. Your hand should be trying to stop your mouth from opening. Do the 4 sample exercises for the next few days, and make a note of your progress. Don't be limited by these four exercises! If you like these sample exercises, you'll love our best-selling ﻿Sleep Apnea Exercises Program﻿. The Program consists of 18 proven exercises, with step-by-step video instruction, manual, and much more! Please click here to learn more about the Program.